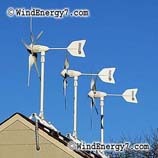 Home Wind Turbines for Sale, Energy Kits, Wind Turbine Solar Panel kits for sale. You will save money on your electric bill from the day it is installed. Did you ever think about what it’s like to have green energy in your home? If that interests you, then look at our systems. The Home Solar panel system from WindEnergy7, an Ohio manufacturer, has been steadily creating green jobs for US workers coast to coast. The RoofMill!” provides your home with energy security, free electricity, lower carbon footprint, and emergency back-up power for your home. 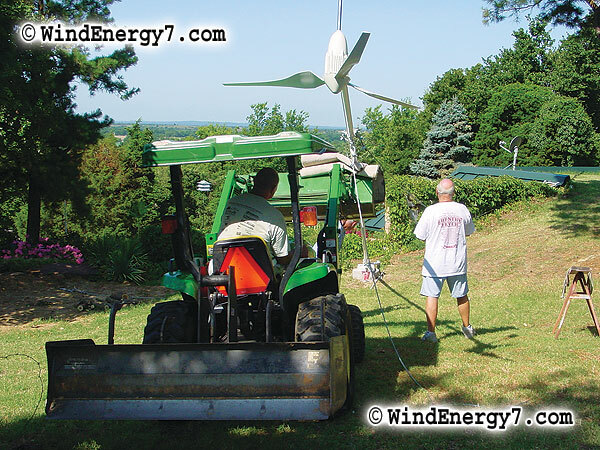 You get an estimate from the local WindEnergy7 Dealer for a turn-key installation, or even do the job yourself. Home Solar Panel Kits qualify for a 30% IRS Tax Credit. So, for for This $10,790 System, the IRS pays you back OVER $2,900. WindEnergy7 LLC, an Ohio manufacturer has been steadily becoming the leader in Hybrid Home Energy Kits means your new system comes WITH WIND POWER. 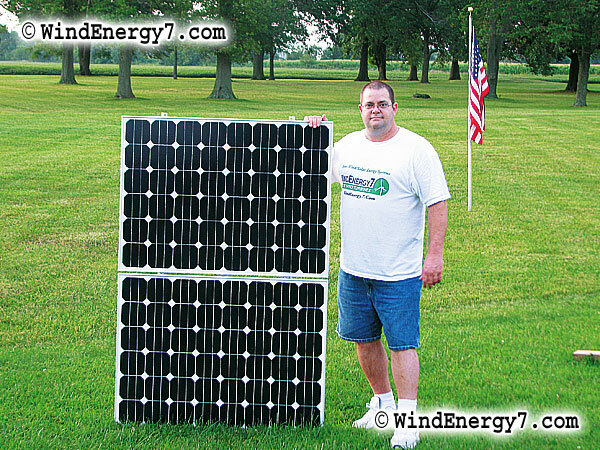 Browse the WindEnergy7 website, WindEnergy7.com see for yourself why a Solar/Wind Hybrid system is so much better than a solar only, or wind only home energy system. Systems from WindEnergy7 are featuring every recent advance in solar power technology. The most advanced AMERICAN MADE solar panels, the best wind turbine, working harmoniously to power your home, Can Run Your Meter Backwards. 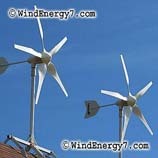 WindEnergy7 LLC, we invented the Home Wind Turbine Kit, with an installed base from California to New Jersey. We have dealers and installers from coast to coast. To talk to the local dealer in your area about a system, to see a system locally, please fill out our Contact Form. You will receive more information by filling out the contact form. 2 HO Turbine complete Grid Tied Wind/Solar Rooftop Home Energy Kit, HO-2.8kW, Maximum Output 2800 watts, includes 2 HO Wind Turbines, Blades, Cones, Rotors, Tails, Roofmount Kits, Charge Controllers, 4 Solar Panel Kit, Hardware, and Grid-Tie Inverter. 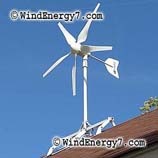 This is an HO Hybrid Wind/Solar Power system with maximum output of 2800 watts.